These are Studio Classes that can be found in a gym or health club near you. 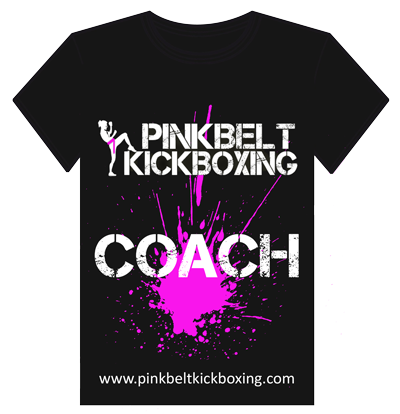 These are the foundations that will introduce someone into the world of Pink Belt Kickboxing and possibly Kickboxing in general. 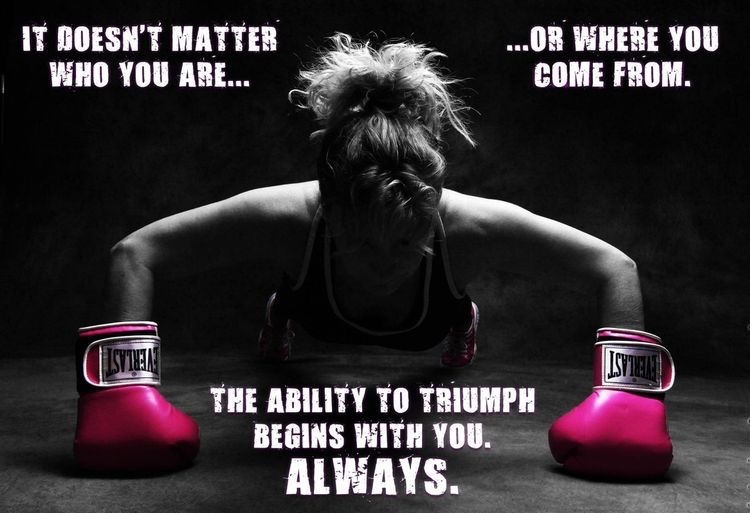 A PBKB Instructor is a person that will be your first step into this journey. 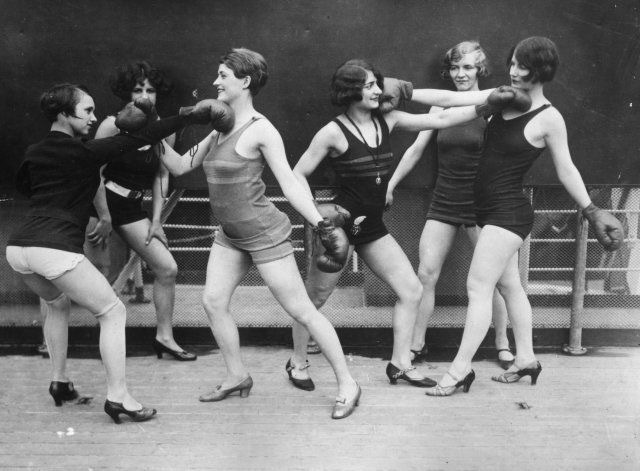 Tentatively teaching you the basic skills of punching and kicking, linking them both together, holding the pads for a partner and building up your confidence as you go. 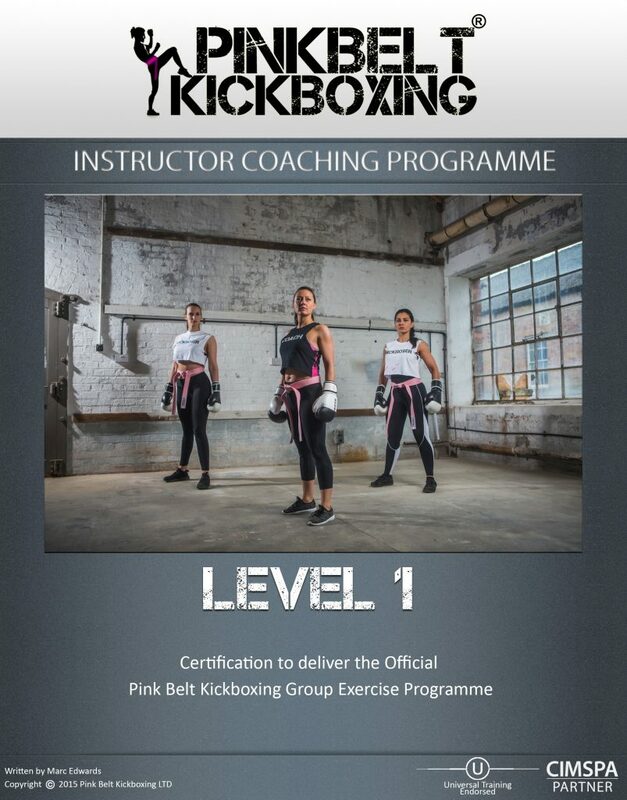 The PinkBelt Kickboxing GrX programme is a fitness based, group friendly version of the 1-2-1 program (taking out defence/sparring etc) so it’s safe for large groups in a fitness / gym / studio environment and/or even in local halls. This can usually be seen running as a bootcamp type programme where you could book on for a 6 week beginner PBKB GrX Bootcamp which is usually 2 sessions per week. Once the beginner camp is done, you can then join an Intermediate camp for 6 weeks and then progress to the Advanced one. However, there’s never any pressure. If you feel you’d like to repeat any of the blocks, simply let your instructor know and re-book! I know that some of our Licensed Instructors across the country also operate a drop in class in a local village hall. Get in touch to find out if there’s one near you. 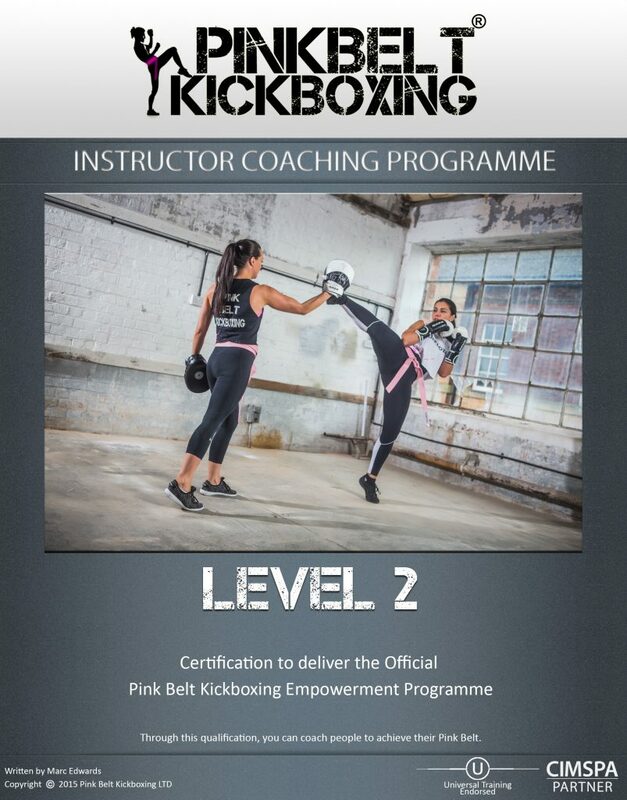 Please email admin@pinkbeltkickboxing.com for information of clubs currently hosting this GrX Programme. We will soon have a list on the site so keep checking back! Want to be a Licensed Instructor and teach the PBKB GrX Classes? Click HERE and book on to one of our courses running nationwide.